Bitdefender Antivirus for Mac has been engineered to enable you to enjoy your computer to the max, without having to worry about viruses and other e-threats. Calling it "artificial intelligence" because it will always find the best way for your system to stay clear of dangers without requiring special configuring. And, more importantly, without slowing down your system. Bitdefender Antivirus for Mac shares some of the revolutionary technologies that allowed main product line to outpass major competitors such as AVG, Avast or Avira. 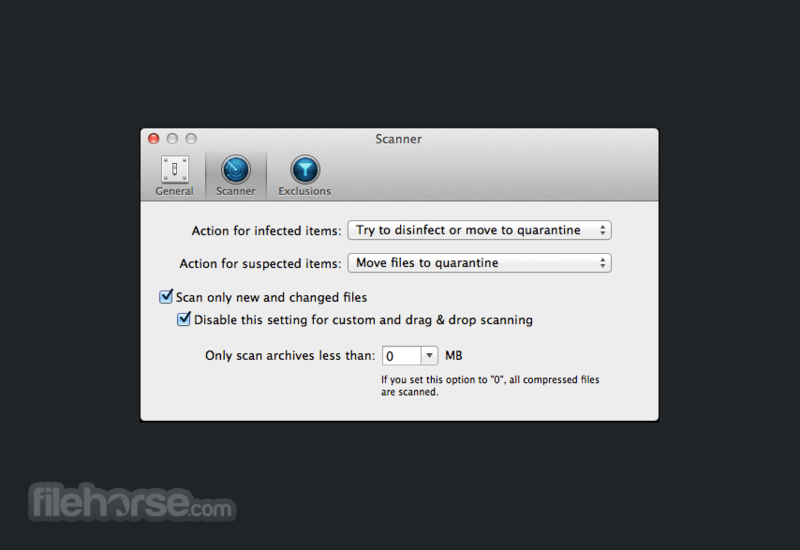 Bitdefender for Mac uses a combination of Cloud scanning and behavioural analysis to detect new or unknown threats that other antiviruses miss. Bitdefender uses proprietary technology, as well as other technologies integrated to provide maximum strength against e-threats. 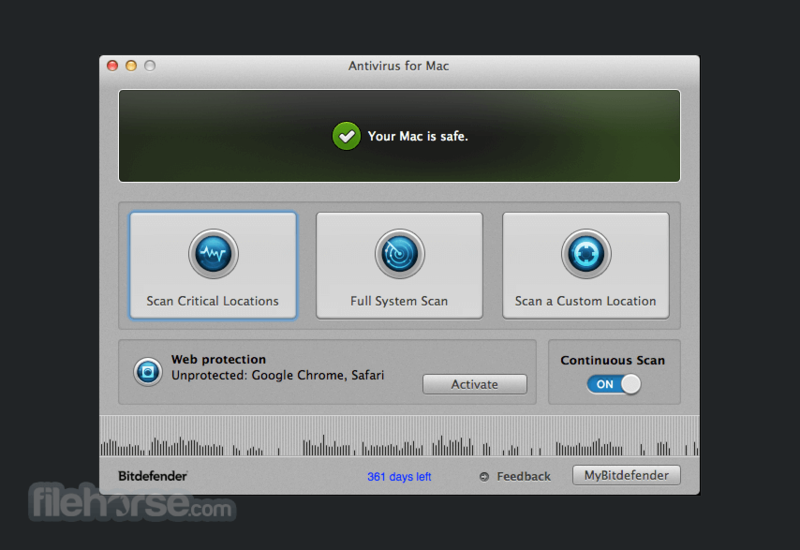 With a beautifully designed interface, Bitdefender Antivirus for Mac is amazingly easy to use and powerful. Bitdefender works silently in the background, keeping your computer safe so you can focus on enjoying your Mac to the max. Bitdefender Antivirus for Mac automatically keeps up to date with the latest dangers so it can promptly detect and eliminate threats. When it comes to online scams everybody is vulnerable, Mac or PC user alike. Our antiphishing solution scans the webpages you browse and warns you when you accidentally visit an unsafe one. Turn it on and forget about it. All changes to the files and system are monitored so nothing bad goes through. 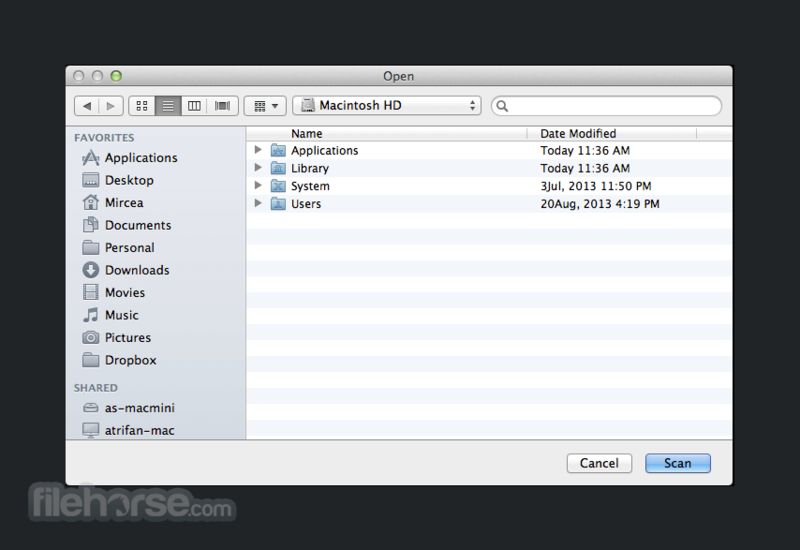 And the best thing is that you won’t even notice any slow downs of your Mac. Try it and see for yourself! Bitdefender Antivirus for Mac uses Notifications or Growl to keep you informed about updates or any event that requires your attention. When we say “Designed for Mac” we mean it. 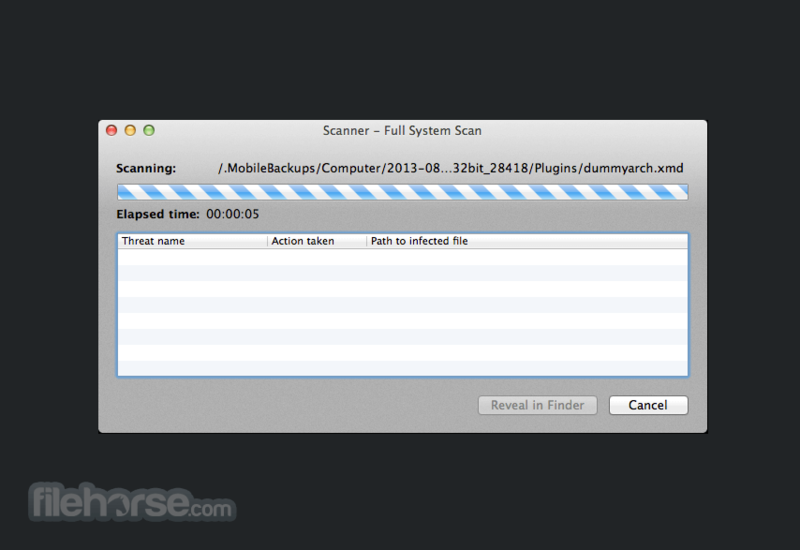 You can always call Bitdefender Antivirus for Mac up for a fast antivirus scan when you have files to transfer.